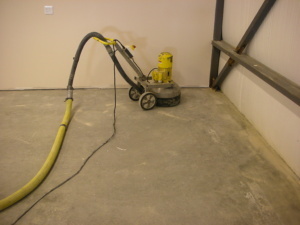 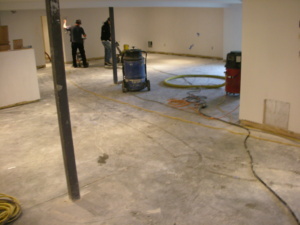 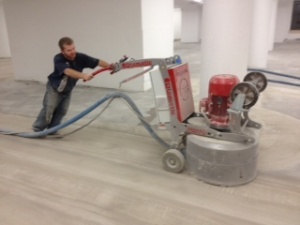 Unlike many companies that offer “garage floor paint” or even some that offer “epoxy coating service”, we are a concrete resurfacing company, and know how to properly prepare concrete surfaces using concrete grinding before applying the finish. 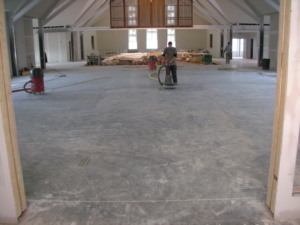 When it comes to resurfacing concrete, there’s a lot more to many jobs than opening a can and grabbing some rollers and brushes. 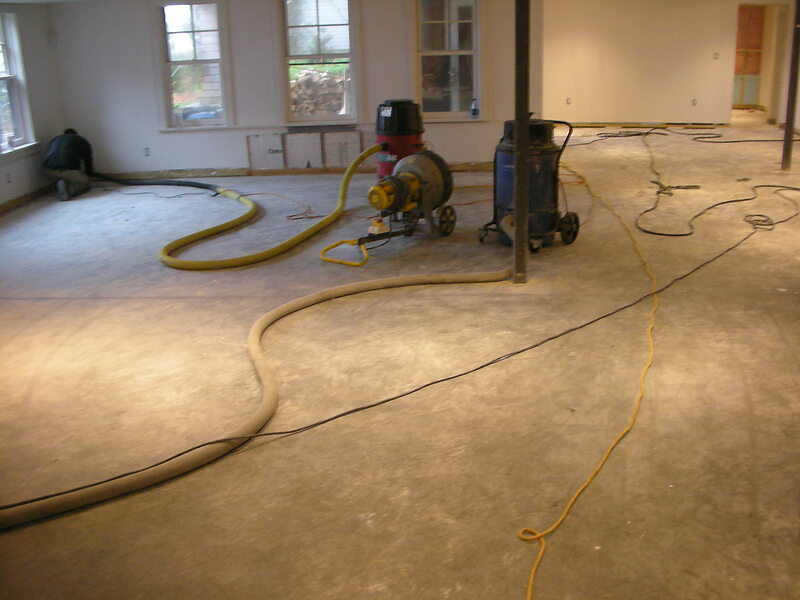 We know, we’ve been applying epoxy, urethane, acrylic, modified Portland cement, color flakes, chips and every other type of commercial, residential, industrial and decorative concrete since 1995. 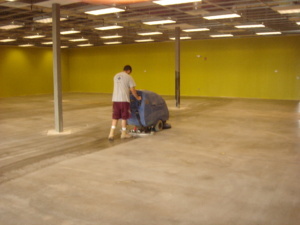 It’s our name — Concrete Resurfacing Systems, Inc.